Salyer Hearing Center was founded in 1985 when Benjamin Douglas, MD and Gregory W. Salyer, Au.D. relocated to the mountains of Western North Carolina. After developing a friendship while serving together in the Army, Dr. Salyer and Dr. Douglas decided to open their practices together. 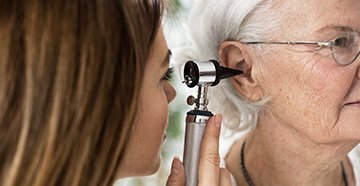 Now, more than 30 years later, Mountain Ear, Nose & Throat Associates and Salyer Hearing Center have served the needs of over 50,000 patients in more than 7 counties and multiple states. Following Dr. Salyer's retirement in 2012, Salyer Hearing Center remained the regional gold standard in high quality hearing aid fittings, sales and repair service. Dr. Selena Rogers continues to provide the same high quality patient care as she has for the past 10 years and we were pleased to welcome Dr. John Smith to the audiology team. 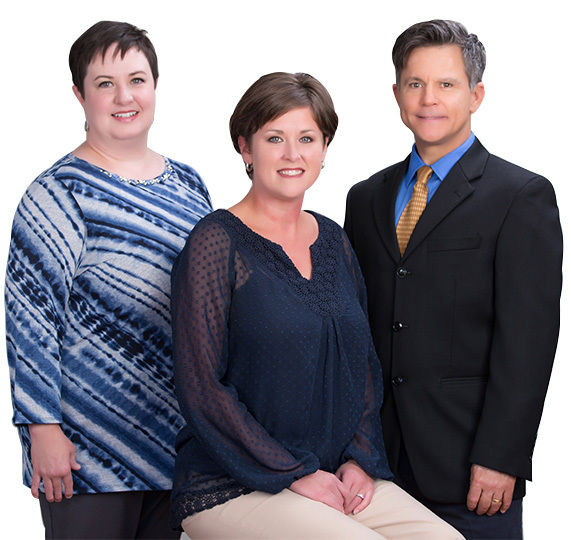 In 2014, we were able to expand our locations with the opening of our Murphy office and the addition of audiologist, Jill Robinson to the team. 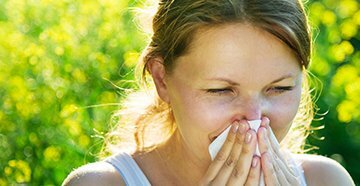 The physicians of Mountain Ear, Nose & Throat joined the Salyer Hearing Staff in our Murphy location in the Spring of 2017. 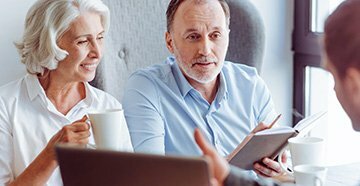 This allowed us to provide a full range of ENT and hearing services to the Murphy and North Georgia region.